Incredible Dutchmen just added to our Inventory in Pensacola! See this NEW 2018 Aspen Trail 1700BH Travel Trailer today. Perfect starter unit. 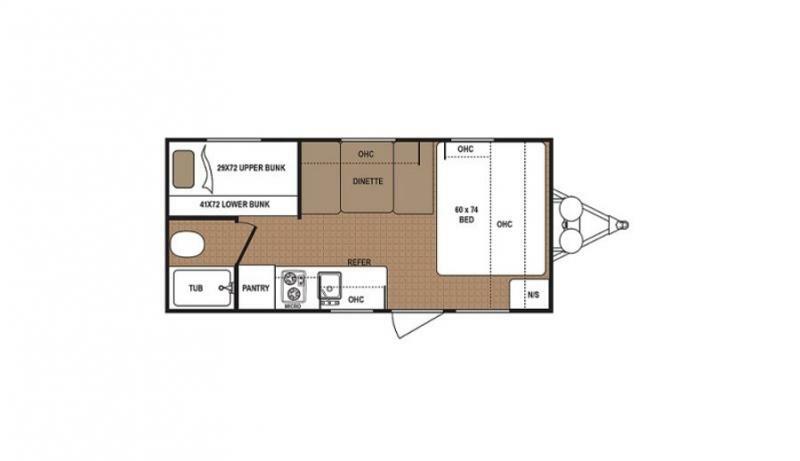 Roomy bunks, spacious kitchen and dining and private bath. Dutchmen promises to deliver! We cannot wait to have you learn more!